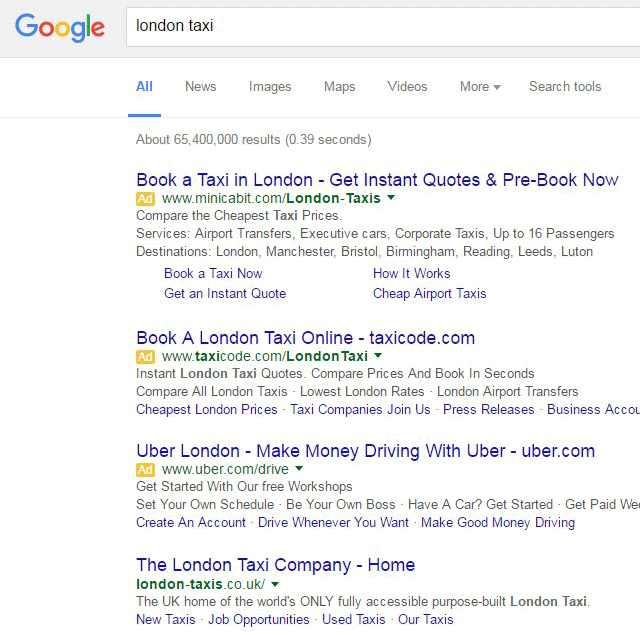 Google Testing Yellow Ad Label, Bringing Back The Old? 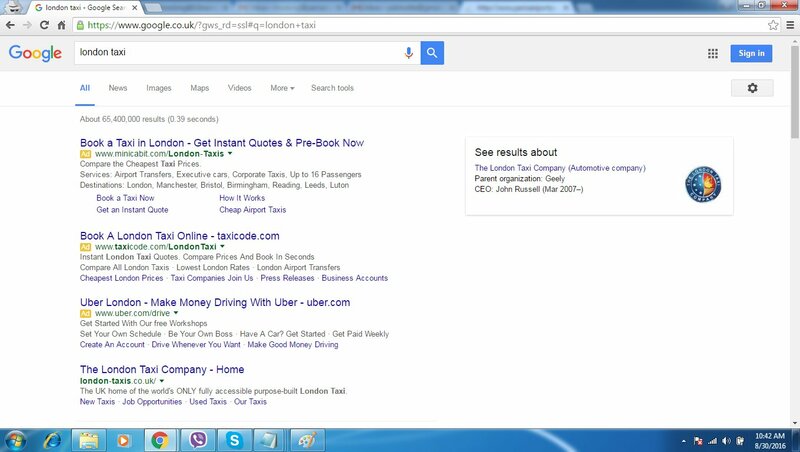 Home > Google News > Google AdWords > Google Tests Bringing Back Old Yellow AdWord Label? Google Tests Bringing Back Old Yellow AdWord Label? Ruban notified me on Twitter that he is now seeing the yellow ad label back in the Google search results near the AdWords ads. Google has done away with the yellow color for the ad label back June 2016 after switching to the green ad label. But now, Ruban sees the yellow label back. Update: Google told us that the green ad label is sticking and this might be some lingering display from the move a few months ago.